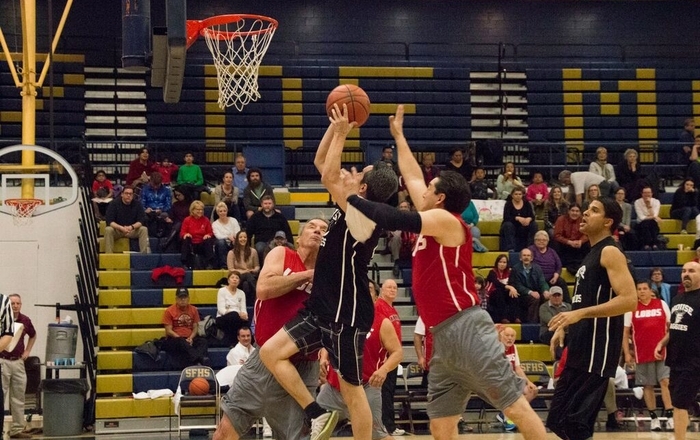 The New Mexico Senate “Lobos” tip off against the House of Representatives “Aggies” Wednesday, March 1, 7 p.m., at Santa Fe High School Gymnasium, 2100 Yucca Street, Santa Fe. Admission is free and open to the public. Donations will be accepted. All proceeds benefit the UNM Comprehensive Cancer Center (UNMCCC). For the annual Hoops 4 Hope game, the legislature divides into the Senate and House teams instead of along party lines. This division gives the legislators a chance to know people from the other party. The House has won a total of 13 games, but the Senate has won the last three in a row. Last year’s game ended 32-29 in a double overtime thriller. The annual game is an important source of private donations for UNMCCC, raising more than $100,000 over the past six years. 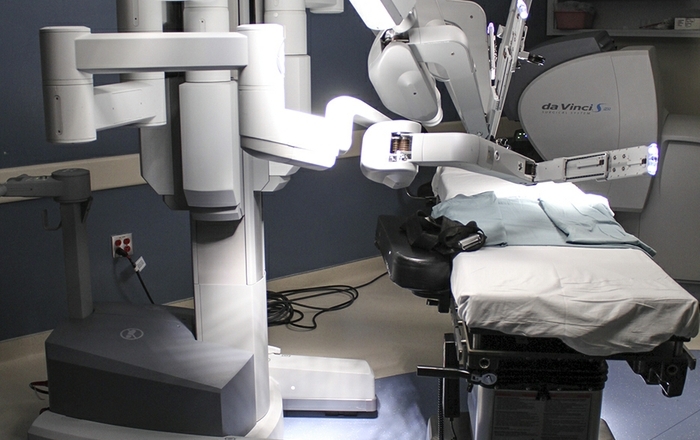 “The proceeds help us to deliver the cutting-edge, compassionate care that all New Mexicans deserve,” says Cheryl Willman, MD, UNM Comprehensive Cancer Center director and CEO. This year, the American Cancer Society expects more than 1,000 New Mexicans to receive a diagnosis of cancer and nearly 3,700 to die from it. 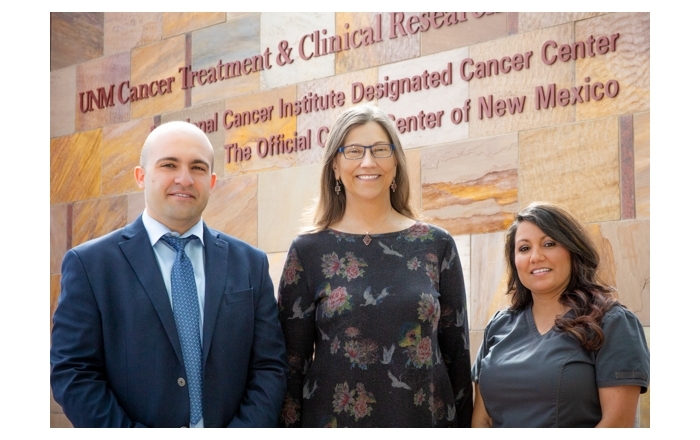 The UNM Cancer Center is the Official Cancer Center of the state of New Mexico and the only National Cancer Institute designated cancer center in the state. It is tasked with ensuring that all New Mexicans have access to world-class cancer care and benefit from advances in cancer research. The UNM Cancer Center raises money for cancer research and treatment from national and state grant programs and from private donations. For more information, contact the UNM Comprehensive Cancer Center Development Office at 505/272-4443 or email Hoops4Hope@salud.unm.edu. For a video of interviews and highlights from the 2014 game, visit https://www.youtube.com/watch?v=wWwf3Pu8l78.